Khloe Kardashian’s ex James Harden has slammed their relationship, saying he “didn’t get anything” out of it. 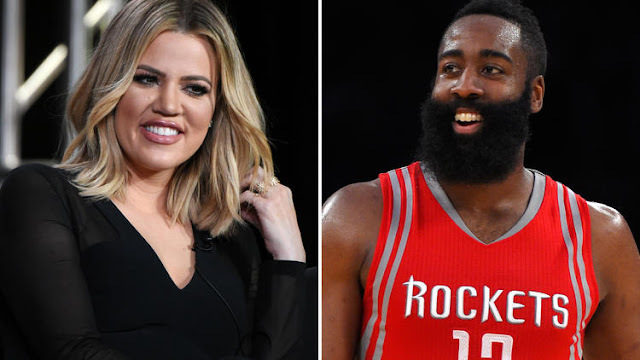 The NBA star and the Keeping Up With the Kardashians star, dated for eight months in 2015 – a year he’s now branded the “worst” period of his life. He also admitted that he hated the unwanted attention he attracted because he was dating the Kardashian girl. 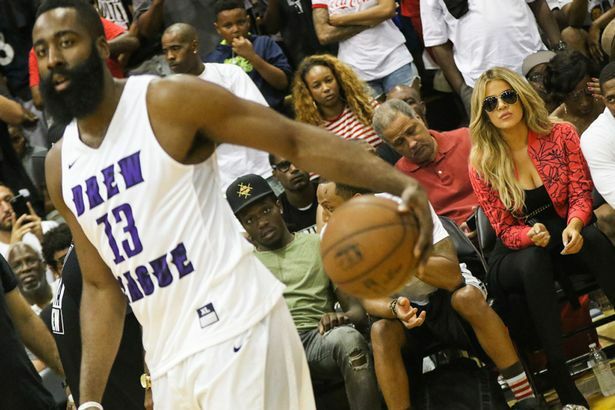 The couple split up in early 2016 because the 27-year-old sportsman – who was also plagued with injury and his team the Houston Rockets were on a losing streak while they were dating.